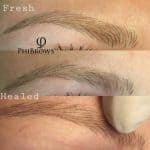 Learn how the healing process of Microblading works and what to expect after undergoing a procedure. Microblading has a two step process, the initial procedure, and the follow-up visit.The information below tackles on the healing process of Microblading, what you can expect after the initial procedure.Microblading healing process takes time and has two step process, … [Read more...] about Microblading Healing Process, When Will I See The Final Results? 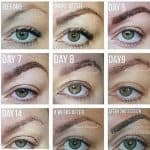 Microblading isn't an easy procedure as compared to other known techniques for improving eyebrows. 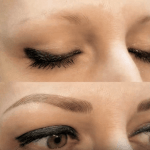 Also, Microblading isn't a one-time process, and this requires several sessions to achieve a completely styled and healed eyebrows thoroughly.During The First Microblading Session In the first session of Microblading, the whole procedure usually takes about 2-3 hours. 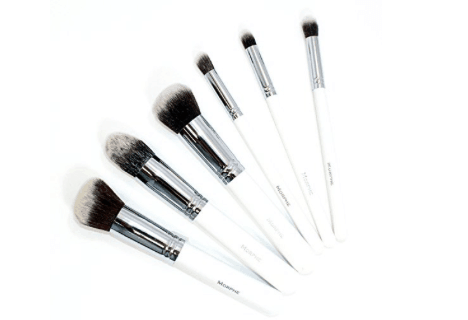 In this … [Read more...] about How Long Does a Microblading Procedure Last?